Ransom by adidas Strata "Wool"
As the Ransom line from adidas is gearing up for its fall/winter drop, we get a look at one of the more enticing offerings, the Strata "Wool." 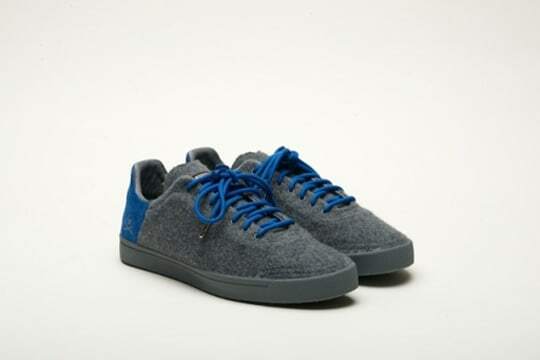 Per the name, the upper is comprised of boiled wool, while complemented with royal blue paneling at the heel as well as matching laces. A nice sneaker option for the cooler months, be on the lookout for these to hit select Ransom accounts in the coming months.